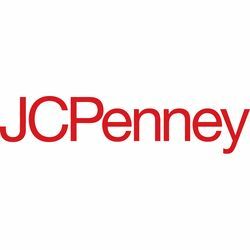 PLANO, Texas – Jan. 19, 2016 – As more millennials enter the real estate market and a rising number of homeowners invest in updating their homes, JCPenney (NYSE:JCP) today announced that it will introduce a leading assortment of major appliances in 22 pilot stores beginning Feb. 1. Backed by customer research that reinforces the Company’s decision to enter the appliance market, the pilot is one of several strategic initiatives aimed at improving its home department sales productivity. The Company introduced a strategic framework in 2015 that focuses on opportunities in private brands, omnichannel and increasing revenue per customer, of which appliance sales will be a key component. Launching in San Antonio, San Diego and Tampa, Fla. area stores, each pilot location will feature 90 to 150 appliance models in a dedicated showroom staffed by trained and knowledgeable associates. JCPenney will carry a top-rated selection of kitchen and laundry appliances in a range of price points from GE, Hotpoint, LG and Samsung. 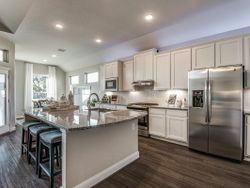 To increase its shopping appeal among women, appliances will be strategically adjacent to other popular home categories with select display models styled in inspiring lifestyle vignettes to help customers visualize how it could look in their homes. 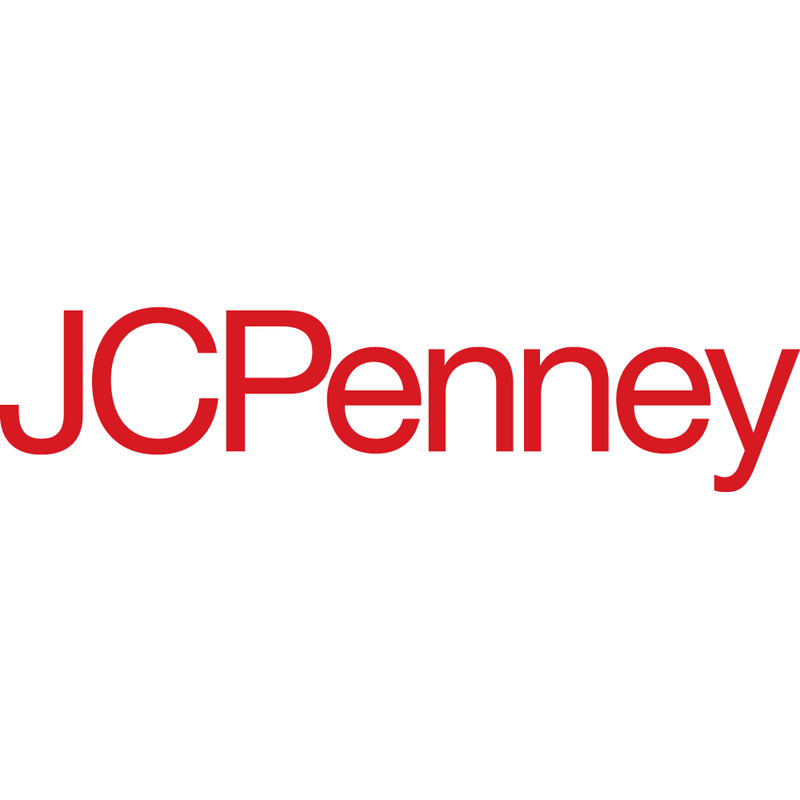 After more than 30 years, JCPenney decided to re-enter the appliance business after customer data showed that the vast majority of its shoppers own a home and are frequently searching for major appliance options on jcp.com. 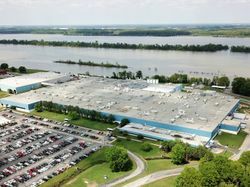 The Company also conducted extensive third-party consumer research, which revealed that the majority of those surveyed thought it made sense for JCPenney to sell major appliances. Respondents saw it as a natural extension of the Company’s home business, and indicated that the availability of appliances would entice them to visit JCPenney more often. “We plan to continually listen to our customers’ feedback and learn from our pilot operations over the next few months. Although our sales results in our Home business are much improved, it still remains one of the least productive areas in the store. 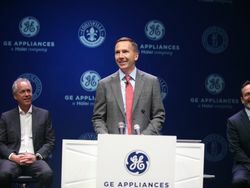 The introduction of major appliances will help us continue to significantly improve sales and gross profit per square foot in our home department, “ Ellison added. The Company plans to make a broad assortment of major appliances available on jcp.com starting this spring. 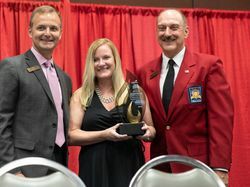 The national retailer will also leverage its JCPenney credit card and JCP Rewards program to provide unique customer advantages that help make new appliance ownership attainable for more families.